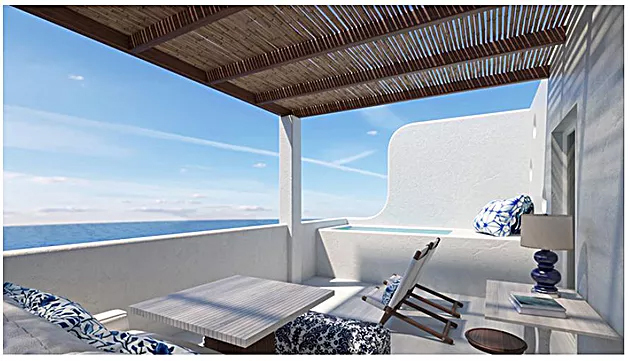 Katikies Resorts & Club, a collection of luxury boutique hotels in Santorini and Mykonos, will be opening its newest property, Katikies Mykonos, on June 1. Set on the Agios Ioannis peninsula overlooking the beach, the new hotel will have typical Cycladic white-washed walls, guestrooms, which all have private jetted tubs or pools, a spa and more. 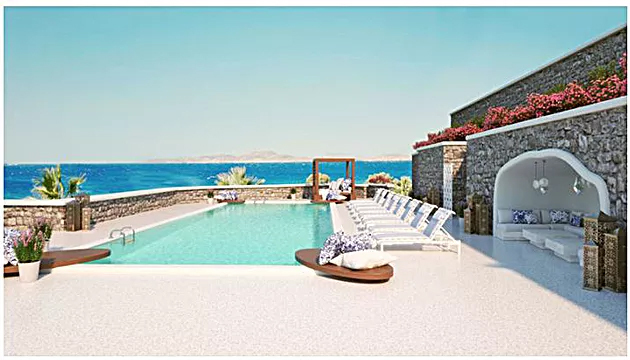 A member of Leading Hotels of the World, Katikies Mykonos will have 35 rooms and suites, ranging from the 270-square-foot Superior Double to the 645-square-foot Master Suite with private pool. Each room has a private veranda overlooking the Aegean Sea, butler service, twice daily housekeeping, 24-hour room service, a satellite TV and more. Larger suites have their own private pool in place of the Jacuzzi. Katikies Mykonos says it will be the first hotel to offer 24-hour concierge service from anywhere on the island through hotel-provided mobile phones. 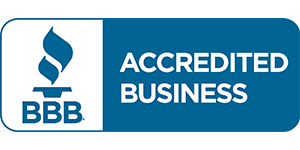 There will be three al fresco dining options, including the Champagne Bar & Restaurant, The Kaikies Pool Bar & Restaurant and the Mikrasia Restaurant; this latter option serves “Byzantine cuisine with modern twists of Greek gastronomy,” according to the website. A.Spa, the brand’s wellness concept, take a holistic approach, inspired by Mediterranean customs and techniques. Good to know: a couple’s suite is available, with options including body treatments, baths, facials and feet-washing rituals. There is also two infinity swimming pools, sunbathing decks, a state-of-the-art gym and an upscale fashion boutique. The opening of Katikies Mykonos will represent the second hotel on the island for Katikies Resorts & Club, joining Kirini My Mykonos Retreat. 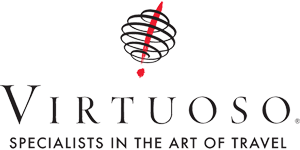 The group’s portfolio also includes Katikies Santorini, Villa Katikies Santorini, Kirini Santorini, Sun Rocks Boutique Hotel and Chromata Santorini. Rooms are currently available for booking.